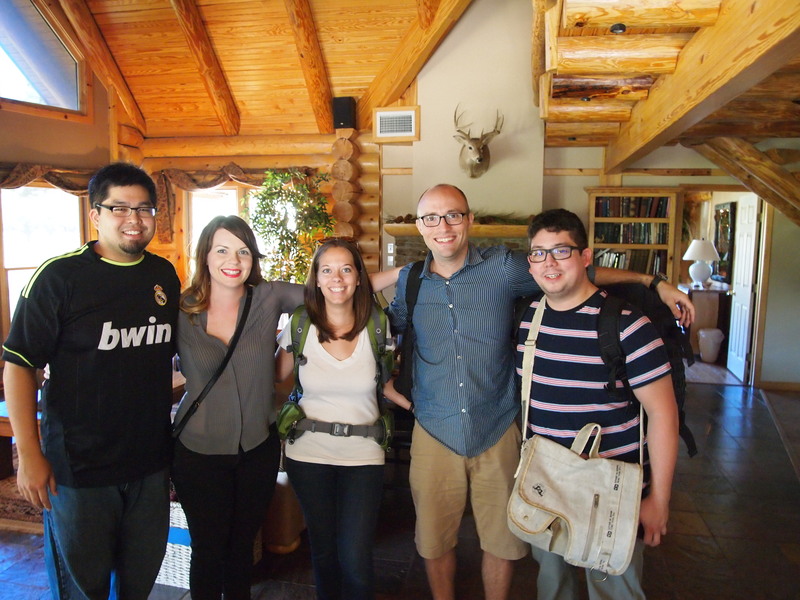 This year our annual trip is slightly different – we have 3 other travelers with us! 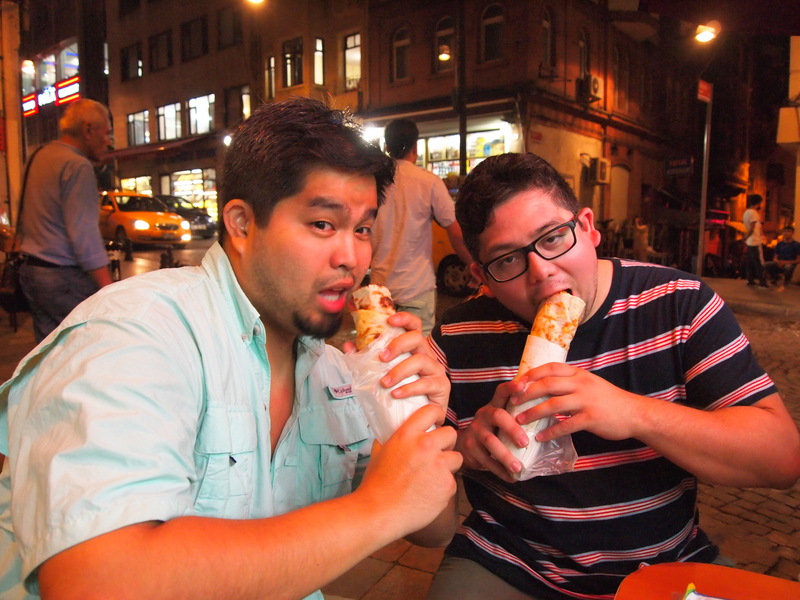 Jenny, Tim, and Rudy all agreed to join me and Zach on this excursion to Turkey. 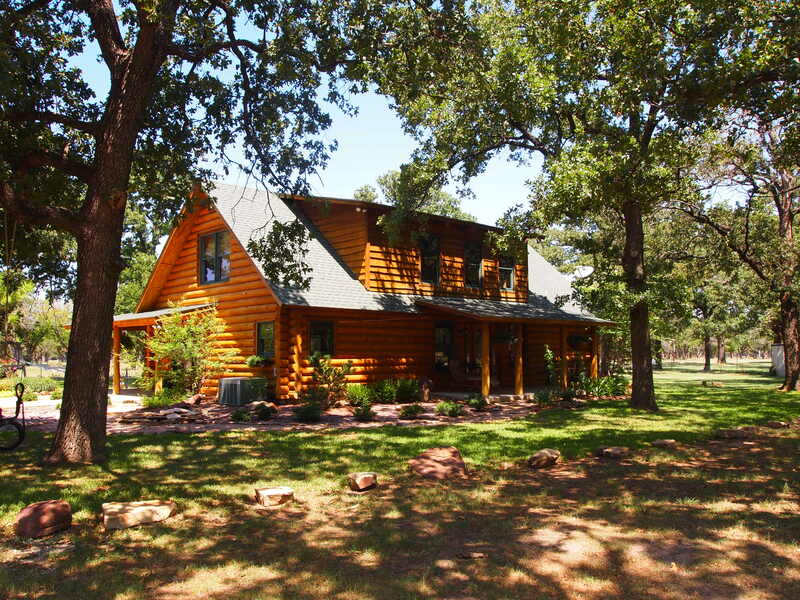 Our trip really began in Fort Worth, TX at Jenny’s dad and step-mom’s beautiful log home. It was the perfect way to start the trip. Jenny’s step-mom, Kim, prepared a couple of delightful meals for us and we were able to fully relax and prepare for our long flight abroad. After 12 hours in the air and 3.5 hours in the Amsterdam airport we are finally in Istanbul. Thankfully we had already scheduled our pick-up from the airport. We were able to glide through immigration (although it was a massive line of people! ), collect our bags, and find our driver without any problems. 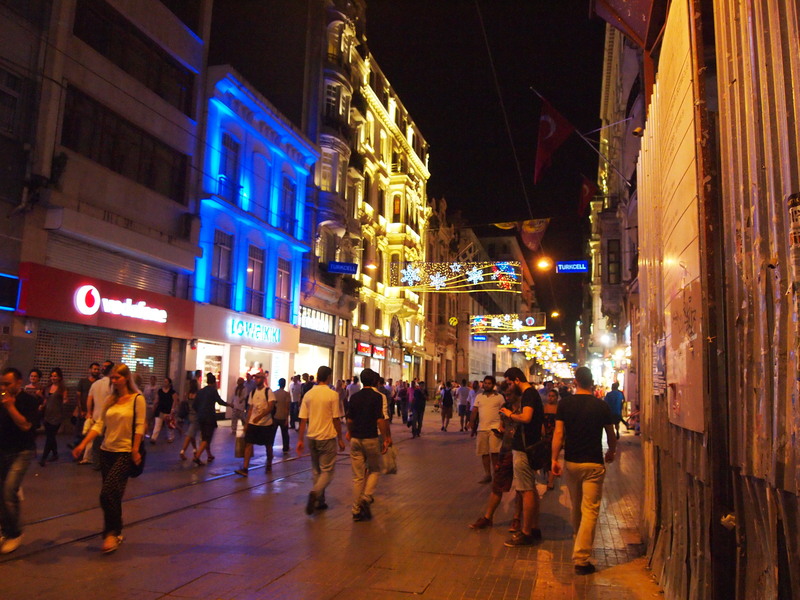 After a rather long drive into the city we arrived at our apartment in the Galata area of town. 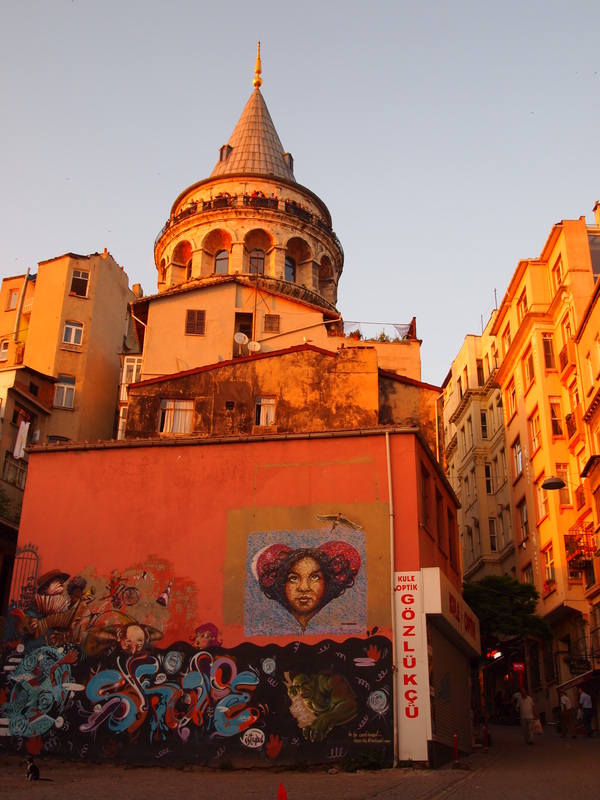 Our apartment is literally a block from the Galata Tower and the area is abundant with cafes, eateries, bars, and shops. It seems like the perfect place to make our base for the next four days. Our Airbnb host, Fatih, met us and introduced us to the flat. It’s just the right amount of space for the 5 of us – 3 rooms, 2 bathrooms, a kitchen, and a nice open sitting area with a dining table. 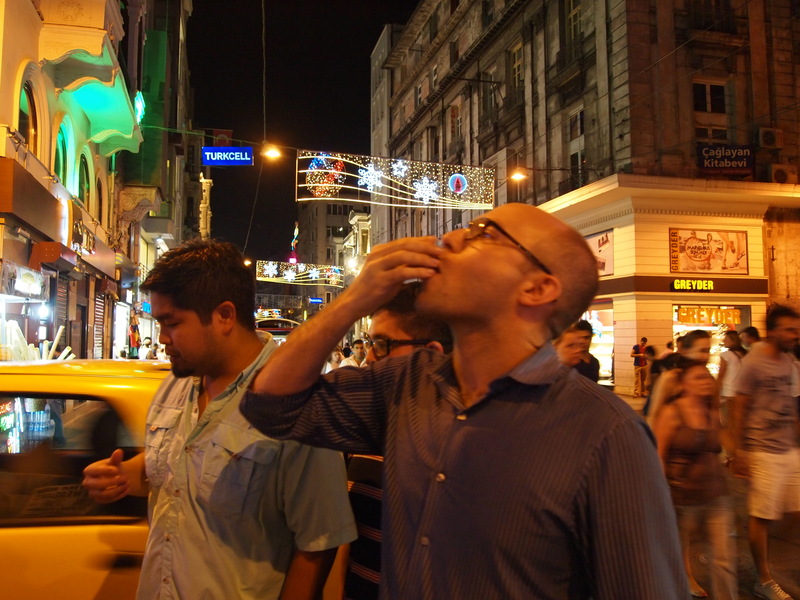 He gave us some Turkish delight to welcome us to the country and we spent a while chatting with him about Istanbul, our plans to go to the Black Sea, and of course, where to eat! 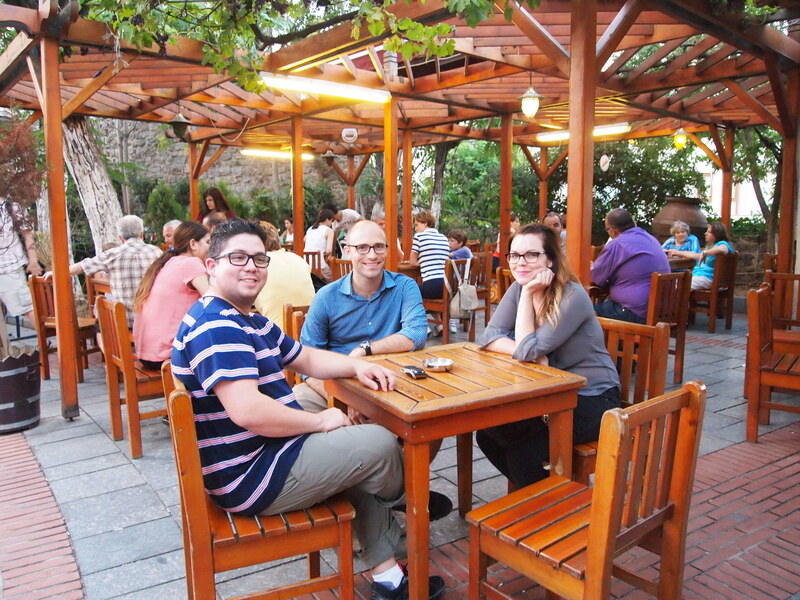 After Fatih left we decided to acquaint ourselves with the neighborhood and go for a little walk. 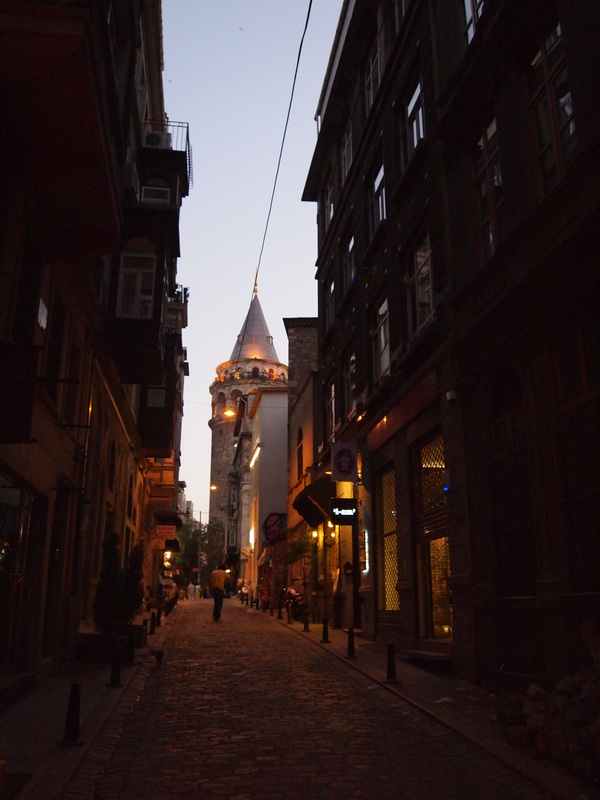 We walked up to the tower and meandered down some narrow streets before grabbing a table outside and having our first cups of Turkish tea or çay (pronounced chai). Then we headed back to our apartment to collect Tim – who was napping – and head out for some dinner. 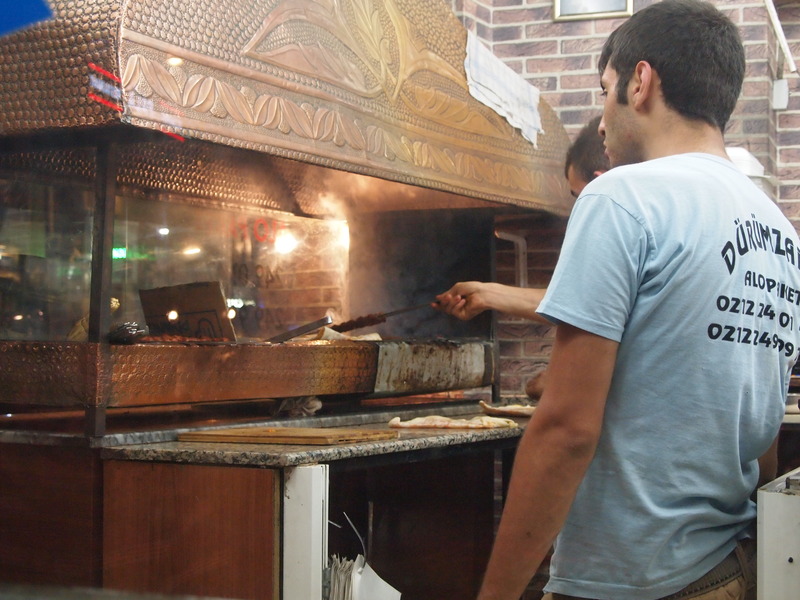 We ended up going to a place Fatih had recommended – Çukur Meyhanesi. 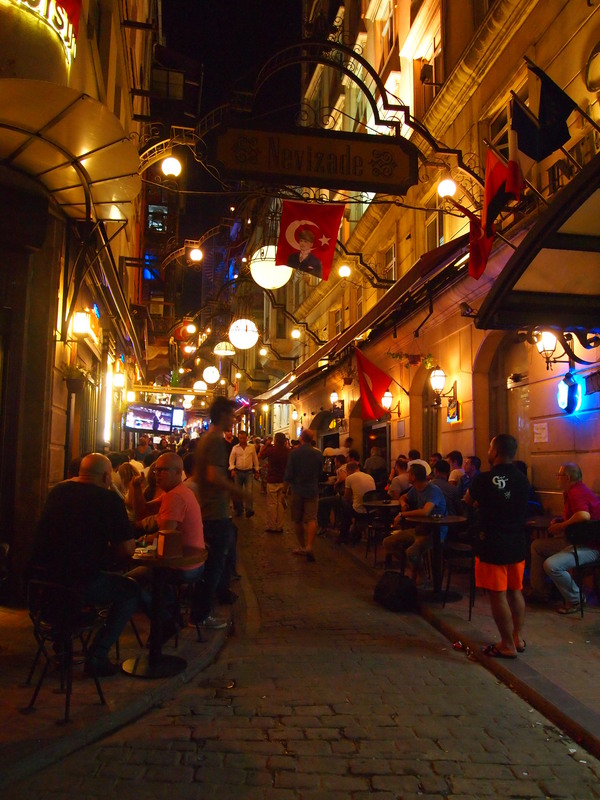 It wasn’t too far from our place, just off the popular Istiklal Caddesi which was full of people, shops, buskers, and street food (but more on that later). The restaurant was small and tucked away down a little alley in the basement. There was only one table of people there when we arrived and just from a glance we knew this was a great recommendation. We decided to order an assortment of mezes and fish plates to share and ended up with quite an array of food – eggplant in spicy tomato sauce, liver (Tim highly recommends! ), white asparagus, some tasty, stinky cheese, fried calamari, and the strangest hummus I’ve ever eaten. It was delicious and incredibly flavorful, but the consistency was unlike the type we’re accustomed to at home. We left with room in our stomachs for another destination – Dürümzade. 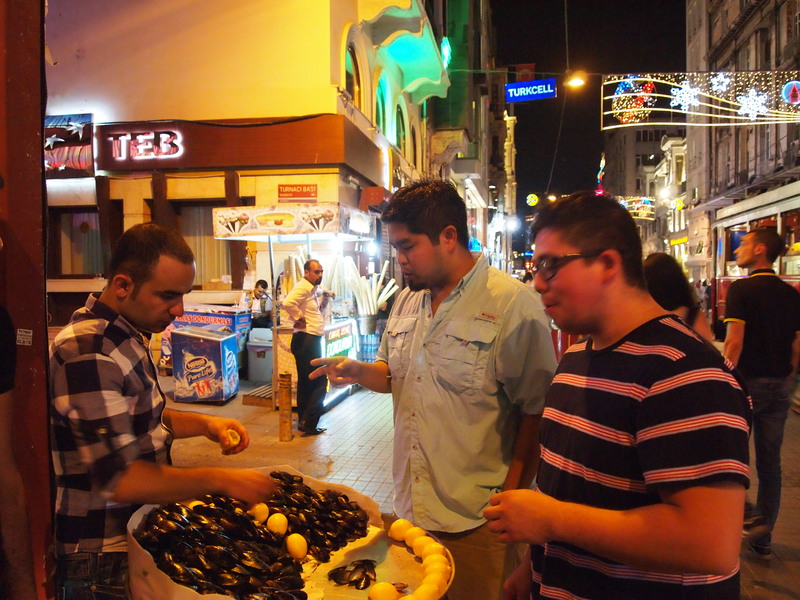 On our way Tim, Rudy, and Zach tried the mussels stuffed with rice and spices – yes, they are just set up on the street. But they’re a steal! 2 mussels for TL1! 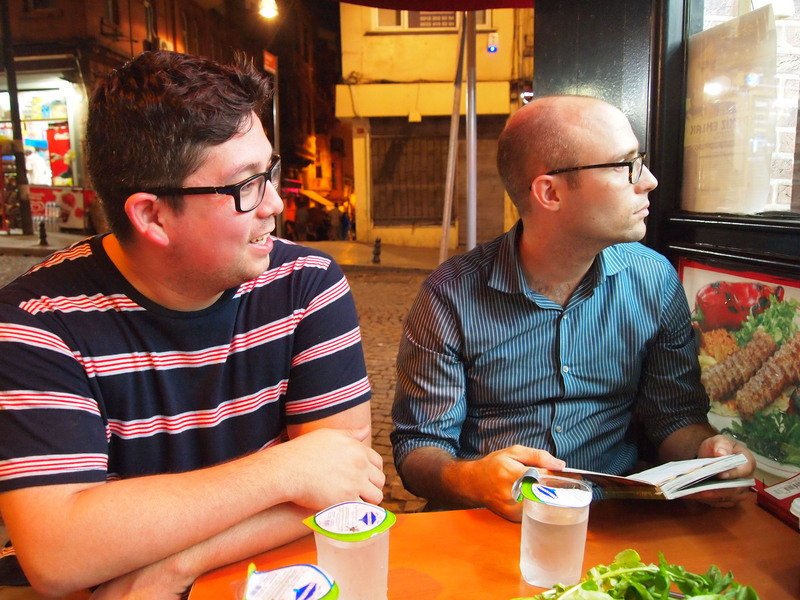 (Although every book we’ve read has advised us not to eat the mussels… they ate several.) 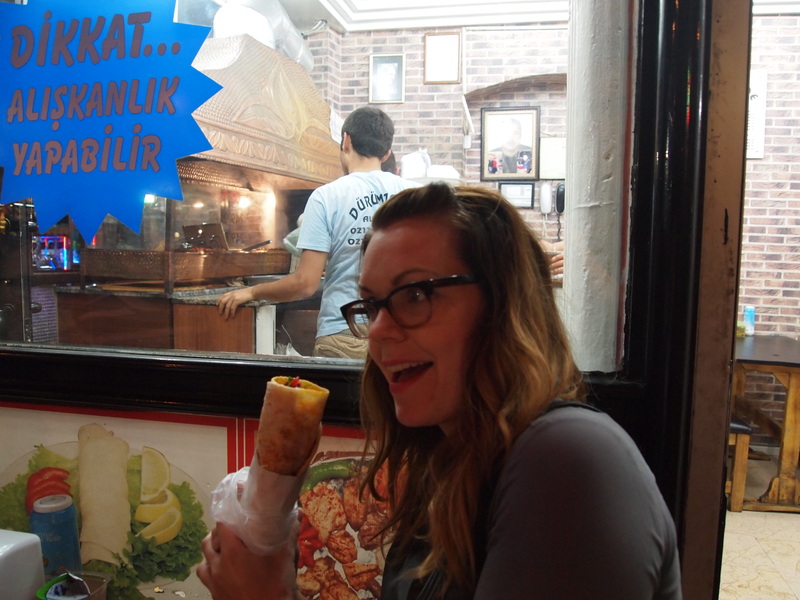 Dürümzade’s specialty is the dürüm, a Turkish wrap that’s made with flatbread (or lavaş) that’s rubbed with a red pepper and spice mix. It was filled with some veggies – tomatoes, cabbage, parsley – and some tasty lamb. It was great! We gobbled those down and decided to head home to get some rest for our first full day.